Every year, we are committed to supporting a talented individual from a low income background for the three years of training with a subsistence grant of £4,500. The winning recipient will receive the bursary, which will help them with the costs associated with training on a full-time professional acting course. The LET Bursary is an on going annual scheme, we’d like to say a huge thank you to those who have already donated. Help us make art accessible to all by donating to enable more individuals afford to pursue their dreams. As part of the LET Bursary, we are also offering to pay for the RADA audition fees of young students wishing to complete a BA (HONS) or Foundation Course in Acting. If you’re a teacher that has a student who you think would particularly benefit from having their audition fee paid for them, please contact us at info@lesenfantsterribles.co.uk with one or two short sentences about the nominee and why they would benefit from the assistance. Please note that deadlines for the 2018 RADA applications range from 17th January till 23rd February, with audition spaces booking up fast. 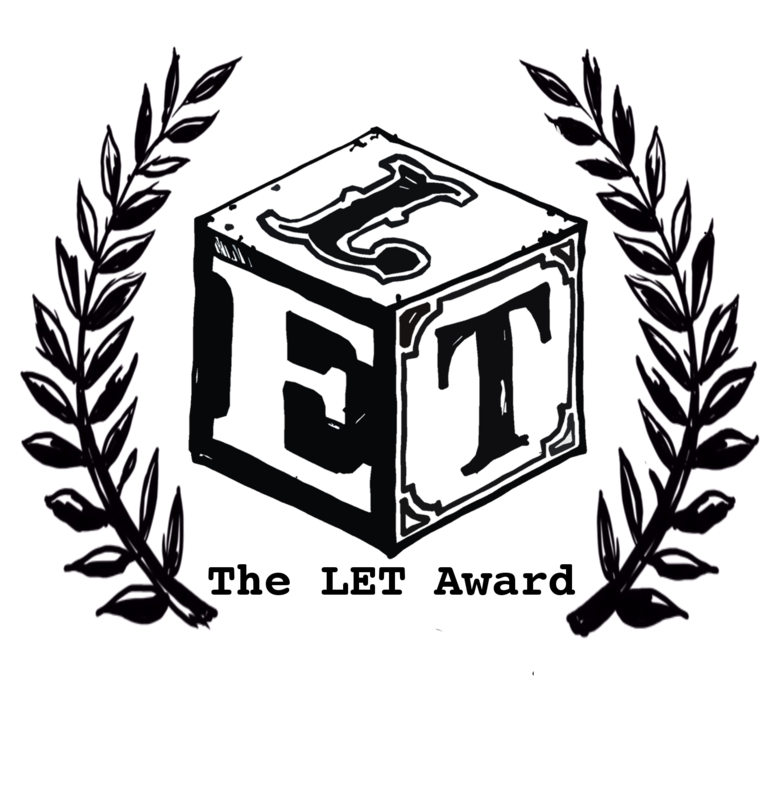 In collaboration with Greenwich Theatre, we are delighted to announce the winners of of our two prizes; the LET Award 2019 goes to Perhaps Contraption for their performance ‘A Description of Nature’, and the winner of the Greenwich Partnership Award 2019 goes to Dead Rabbits Theatre for their performance ‘My Love Lies Frozen in the Ice’! Both companies will be heading to the Edinburgh Festival Fringe this coming August, each performing shows in The Pleasance Theatre. > A guaranteed performance slot in The Pleasance at the Edinburgh Festival Fringe 2019. > A cash injection of £1,000. 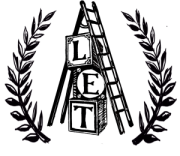 “It has been an amazing journey since starting the LET Award in 2012 meeting all these remarkable and exciting new artists and seeing where their creative journeys have taken them since. It has been a thrill and a privilege to see the work of and even to collaborate with many previous winners and nominees as peers on various projects. There are so many really exciting young companies working today whom I first encountered through the award’s showcase and I hope that the award continues to give new artists making original work the boost they need to get something made and get something seen. Deadline for applications is Sunday 20th January 2019 at 5pm. To apply for the LET Award, please download the following PDF and thoroughly read the entry specifications. Please then click on the link below and fill out the online application form. We’re delighted to announce the LET Award winners Wildcard Theatre! 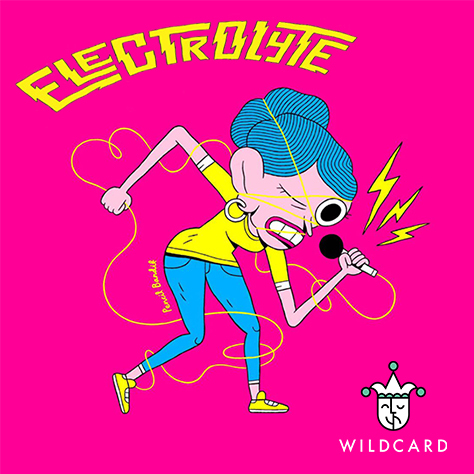 Their show ‘Electrolyte’ will run from the 1st-27th of August at QueenDome, Pleasance. 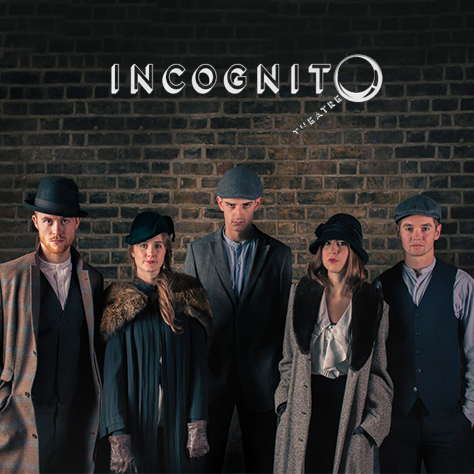 We’re also delighted to announce the Greenwich Partnership Award winners Incognito Theatre! In collaboration with Greenwich Theatre, we are delighted to be able to offer two prizes; the LET Award and the Greenwich Partnership Award. We’re delighted to announce the Stepladder Award winners Wildcard Theatre! “This year has put us in a complicated position having seen so many wonderful shows, however there is one show that has really risen to the top and I think based on the plaudits it has received, anyone who has seen it will agree it deserves a fuller life and the company behind it would really benefit from a guiding hand to help them make the most of this opportunity. 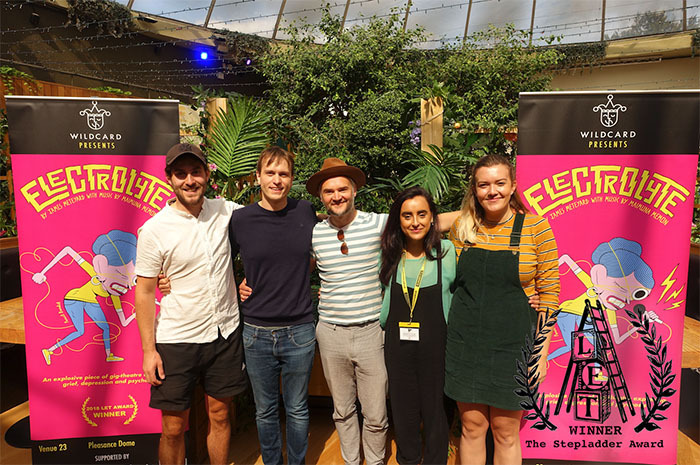 This is precisely what the Stepladder Award has been created to do and so we have made the decision to award this years Stepladder Award to Wildcard Theatre’s ‘Electrolyte’. -> Mentoring from Les Enfants Terribles centred around developing funding applications for an Autumn 2019 tour, tour planning and delivery, and company development. -> Guidance from house in booking an Autumn 2019 tour of your production. -> Your show filmed and photographed by The Other Richard at the fringe: including a set of production photography, a three camera show recording and an edited trailer. 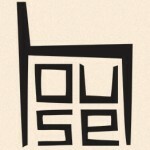 -> A programme of industry mentoring. You can check out last year’s winner ThisEgg here.